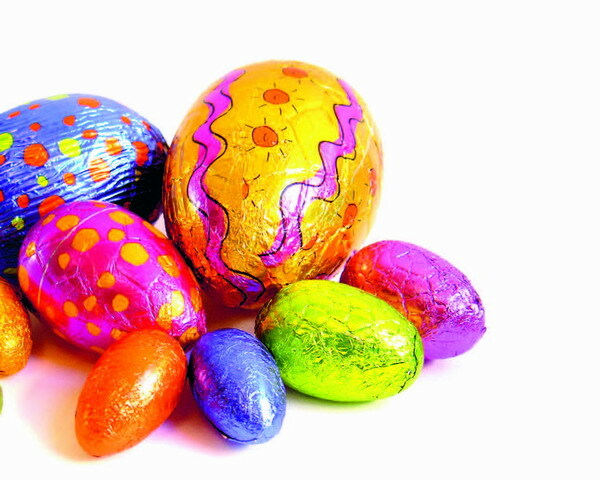 T.he Easter Bunny has some extremely good news – chocolate could be good for you. Beauty experts are proving that you can never have too much of the stuff with the rise of chocolate therapy. This wonderful sweet treat apparently has anti-ageing properties, and is beneficial for dry skin. 28.03.2008 - It is being used not only for the face, but also the hands and feet, like a pedicure or manicure, even for body wraps where a chocolate paste is applied to the skin and peeled off like a mask when dry. Don’t worry, you can eat chocolate as well! Its possible health benefits have been researched considerably, revealing the many benefits of eating dark chocolate in moderation as part of a bal­anced diet. From its antioxident proper­ties to lowering blood pres­sure, fine, dark chocolate really can be healthy. The flavenoid-rich substance could protect the cardiovas­cular system, at least in the three hours immediately fol­lowing consumption. Researchers believe that eating plain chocolate reduces average blood pressure without changing your weight or blood plasma levels of fats or sugars. Chocolate contains high levels of chemicals called phenolics, which are the same antioxidants found in red wine (this news just gets better). Apparently, these prevent cholesterol in the blood­stream from oxidising and clogging your arteries which can, in turn, lead to heart disease. Furthermore, a natural compound in cocoa de­activates several proteins which are probably behind the continual division of cancer cells, according to researchers. Although their study was conducted in breast cancer cell cultures, this could potentially apply to other cancers. So it’s true! A little of what you fancy does you good. Happy Easter. Mix the milk, warm water, and cocoa powder to create a soak and enjoy 10 minutes of luxury. Mix the sugar, cinnamon, nutmeg and oil to make an exfoliating paste. Finally, moisturise with cocoa butter. Produced with news.CMS in 0,1235 seconds.